See scan - perfect condition. 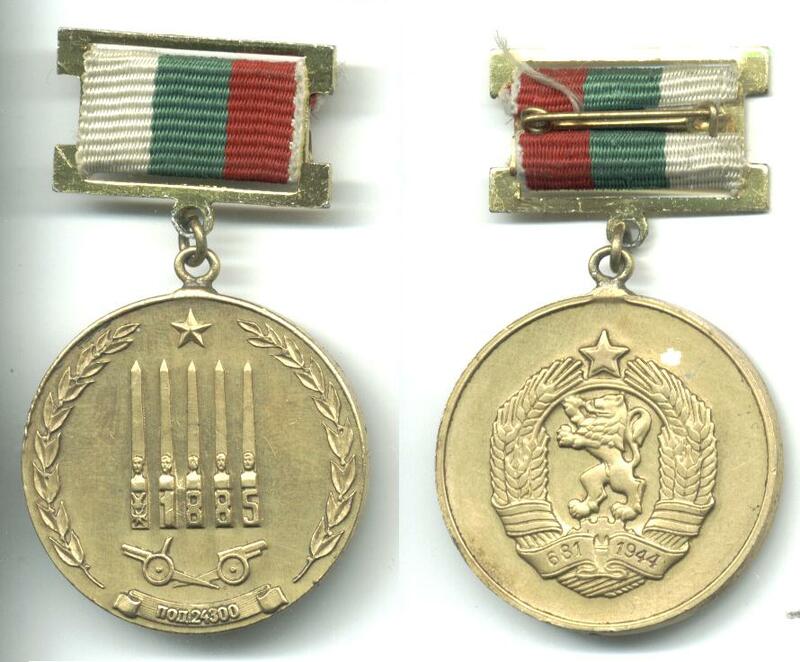 This is a nice and rare Bulgarian socialist / communist era 1985 medal to commemorate the 100 years jubilee of the Bulgarian Army Artillery units 1885-1985. Obverse shows 5 poles with the year and bravery cross with two cannons crossed at bottom and reverse shows the National Coat of Arms / Crest. Awarded to a very limited number of highest ranking officials and General staff at a special ceremony. 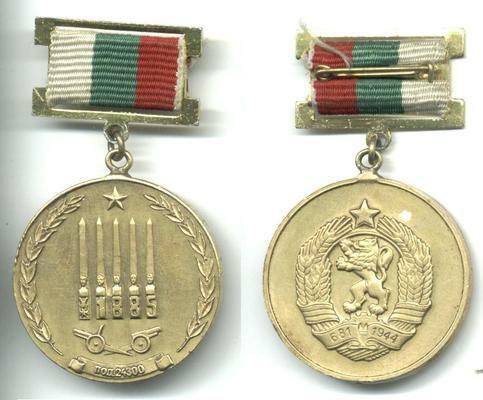 Nice militaria / military collector piece and one of the rare modern Bulgarian medals.